Party General Secretary and President Nguyen Phu Trong has sent a message of sympathy to Russian President Vladimir Putin over an apartment block collapse after a gas explosion in Magnitogorsk city, Russia. 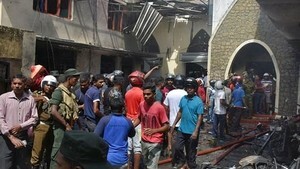 The media of Russia on January 4 reported that the dead body of the 39th victim had been found three days after the blast. Deputy head of the Russian Emergencies Ministry Alexander Chupriyan informed that all dead victims had been pulled from the rubble of the blast and search and rescue operation had ended. 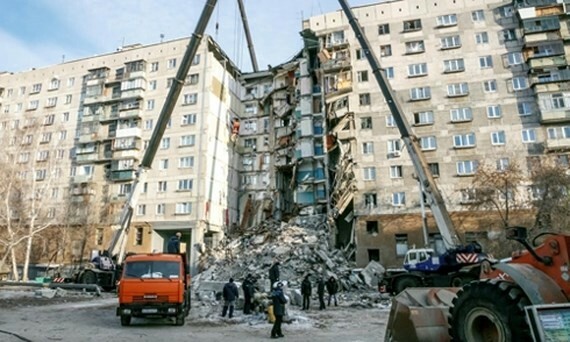 The explosion is initially supposed to be due to gas leak damaging 48 apartments in a ten story building in industrial city Magnitogorsk, Chelyabinsk in the morning on December 31. According to the Investigative Committee of the Russian Federation, the cause of the accident is still under investigation without traces of explosives found at the site.